Gnarwolves have announced that they will be releasing their debut, self-titled studio album on September 23 via Pure Noise Records. To coincide with the announcement, the band have also released the first single from the effort, “Smoking Kills,” along with an accompanying music video. 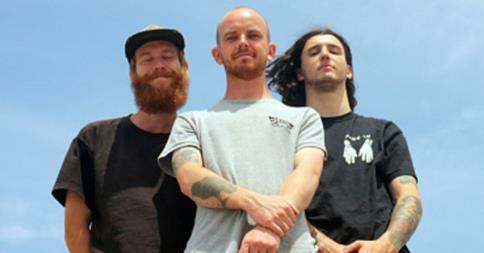 You can check out the song, video and track listing for Gnarwolves below. Be sure to let us know what you think! Additionally, the band have a handful of tour dates scheduled to run through the end of August. U.S. touring plans will be announced soon as well. Check out a full itinerary below.